Universal remote controls can almost replace all the remotes that control your home theater and surround sound system. By consolidating to one remote, you can simplify many tasks and gain more control over other aspects of your system. Universal remote controls, in the most basic way, replace the remote that came with your electronic device. They can be very simple and do basic functions such as on/off, channel up/down, and volume up/down. Often the remote that came with a component gets broken or lost and a universal remote is an easy alternative to buying a replacement from the manufacturer. More sophisticated remotes can do much more than act as a replacement. One of the most powerful features of a universal remote control is the macro. 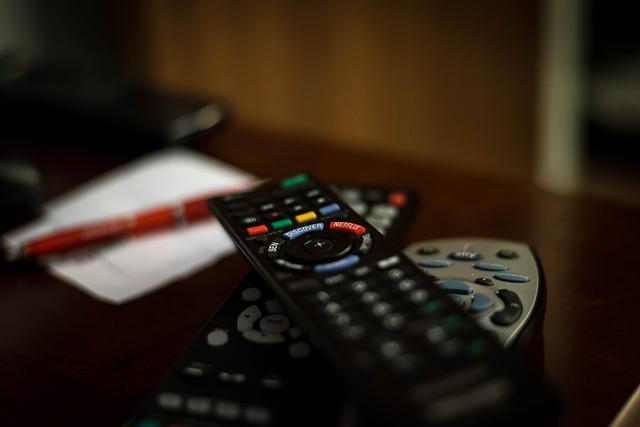 A macro is a command executed by the remote that replaces several clicks from multiple remotes. 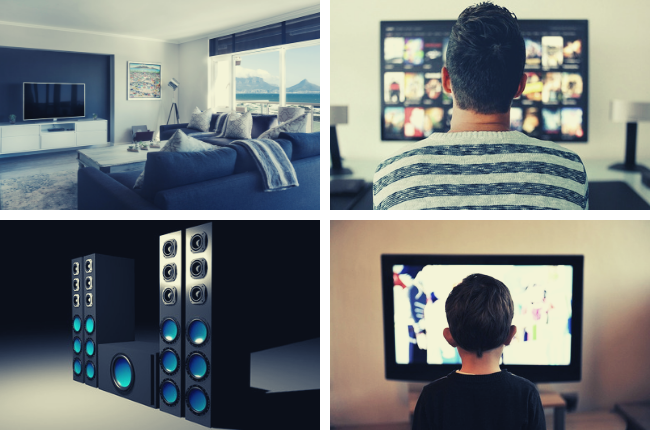 For example, you might have a macro to turn your HDTV on, go to input one, turn on a cable box, turn on a home theater receiver, and select a cable box on the home theater receiver. Instead of using each individual remotes to go through the process, you can have a macro on the remote that only requires one press of a button to send out all of those commands to your electronics. Macros can be very customized and sophisticated. One macro could turn on the home entertainment system, another turn the HDTV on to a kids television channel. The remote can keep track of what is turned on and off. A simple “off” button can turn everything off when you are finished. Universal remotes come with different types of buttons. The most basic have hard buttons, like the ones that come with most electronic components. Others move up to a color screen with labels that you can design or select from to go next to designated hard buttons. The high end models have touch screens and hard buttons. The touch screens can be highly sophisticated with pictures and graphics to guide you through your options for components. 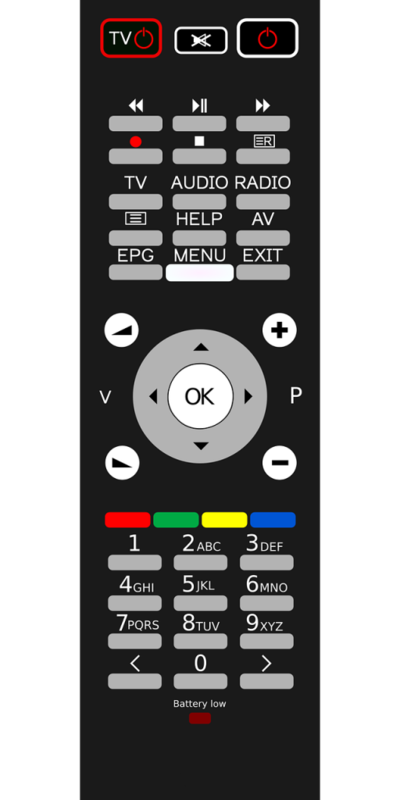 Universal remote controls communicate with your equipment in two basic ways, infrared (IR) and ultra high frequency (UHF). IR is the way traditional remotes communicate with electronic components. The remote sends a beam across the room to a receptor on the component. UHF remotes send a signal through the area that can actually go through walls and work throughout your house. UHF remotes need a receiver that has an IR emitter to send IR signals to your components. There are different ways to program the remote. The basic ones require you to enter codes for each component in your home theater system. The nicer remotes have a program that runs on a computer. The program allows you to select the components in your systems by model number. You can then program a macro by selecting what settings each component should be in for each macro to work. Then you simply connect your remote to the computer to transfer the settings. Universal remote controls can make the home theater experience better. By making the operation of your HDTV easy enough for anyone, it is a smart buy. With a wide range of prices, universal remote controls can be found for any budget. Disposing of old laptop computers is a complex process that is not always environmentally friendly. 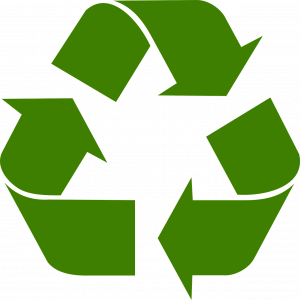 This article discusses how to safely recycle laptops and their parts. Every computer will eventually reach the end of its useful life. If it is simply and older model that is still in good working order an individual might want to consider cleaning the hard drive and then donating it to a worthy charity. 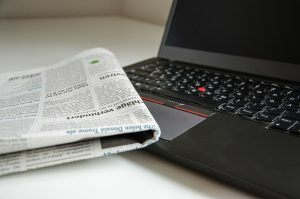 If, however, the laptop is no longer functional, has a broken screen, or is simply beyond repair, recycling of the computer is far preferred over simply sending it to the landfill. This article presents a basic guide on how to recycle a laptop in an environmentally friendly way. Before trying to recycle laptop computer components it is always important to either wipe the hard drive with a special software utility. If possible remove the hard drive altogether and keep it if there are any concerns about privacy. Some laptop recycling programs ship equipment overseas for processing and may or may not have privacy concerns as a top priority. How Does Modern Industry Recycle Laptops and other Computers? Remember that all laptop computers (and all electronic components in general) contain heavy metals that in most cases are soldered onto the motherboard or incorporated into the various components. Some of these metals are toxic to the water supply (lead, mercury, and cadmium) while others are valuable as a reclaimed resource (gold, copper, etc.). 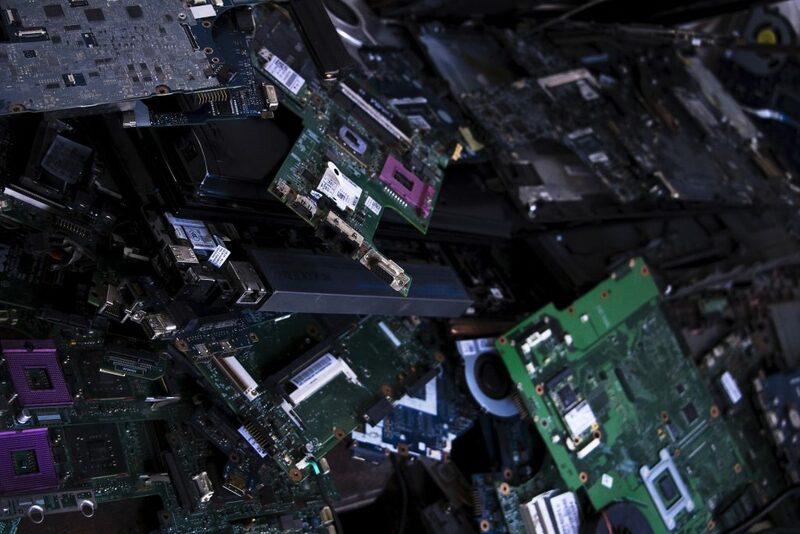 A good laptop recycling program will remove as much of the heavy metal components as possible before ultimately crushing the remaining pieces. Hewlett Packard is one of several computer manufacturers that operate recycling programs for old laptop and desktop computers. As mentioned previously the discarded computers are scavenged for parts then crushed. These pieces are then passed through magnets and other similar processes that remove the aluminum and other easily extracted metals before leaving the plastic remains to be sold as scrap. Other facilities remove the crushing steps and instead melt down the entire device, skimming off and extracting the copper for use in other applications. If being environmentally friendly and socially conscious is important then verifying the methods and subsidiaries of a recycling program is important. Before handing over the broken hardware find out where the recycling facility is located and whether that facility does the work on site or does partial processing then sends the pieces on to another facility. Many companies with lofty goals have sent used computers to other countries under the guise of helping to spread the technology to those that cannot afford it. In some cases these scrapped computers wind up being torn apart by individuals hoping to process the metals on their own, often with deadly or debilitating side effects. Every year, smartphone brands are coming up with new features and technology that makes smartphones exactly what they are: smart. In smartphone technology, companies are developing the best innovations that are now changing their shape. 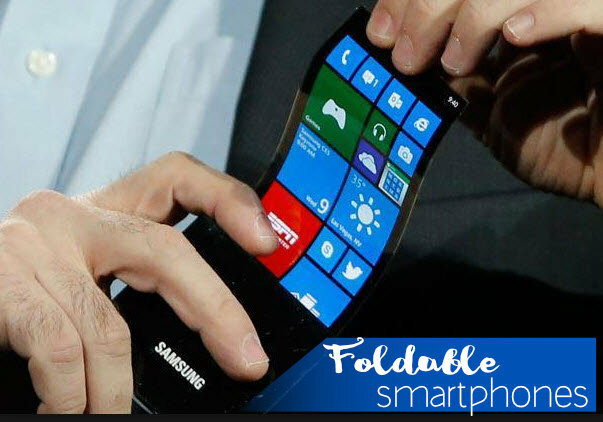 In fact, 2019 is the year the world will now have access to flexible, bendable, and foldable smartphones. Smartphone buyers have plenty to look forward as devices will be faster, thinner, bendable, and even smarter than you think. With virtual reality spreading to budget-friendly options, they also provide the best graphics, store and higher screen resolutions. Here are the top smartphone trends that launched last year. It seems as if all brands are taking a new facelift to smartphone designs. Apple is said to be giving its iconic edgy design a facelift with soft edges, while Samsung is releasing their first-ever foldable smartphone. The hottest trends were the customizable smartphones like LG G5 and Moto Z. The CPlus folding smartphone from Lenovo is also a device that is to be expected for release. Graphics are becoming smaller and smooth as applications are still running faster than ever. The Qualcomm has already announced the Snapdragon 835 to be installed on the premium Android smartphones from the top mobile companies. Many are also choosing mobile processors to increase the overall performance of the smartphone. The primary goal of speeding up smartphone devices is to allow applications to run smoothly without issues. This is particularly true for virtual reality as VR requires resources for optimal use. The plug headsets enable you to watch movies, play games and explore VR worlds on your smartphone device. While VR is still limited to few handsets, it is expected to grow into more mid-range and high-end phones by 2017. The VR smartphones require high-resolution displays to deliver the quality visual experience. LTE speed is also getting a boost as smartphones like Apple’s iPhone 8 will allow you to download data quicker than ever on LTE networks at a premium speed of 600 Mbps. You can also upload data at 150 Mbps. However, achieving speeds will also depend on the carrier’s network capability. It never hurts to add extra storage. The internal storage is said to reach SC cards with high capacities. The USB-C will replace the decade-old Micro-USB ports. The USB-C is found to be extremely useful as it can connect mobile devices to high-definition flash drives, external storage devices, headphones, and monitors. Smartphones are taking a different route to headphones as some brands like Apple and Motorola have removed the jacks and switched to Bluetooth headphones instead. While this means that you will also need to recharge your wireless headsets, this will also get rid of the pesky headphone wires and jack. As Smartphones will charge twice as fast with USC-C cables, smartphones will also carry more batter as the technology like the Quick Charge 4 Qualcomm will help smartphone devices run for as much as five hours after a mere ten-minute charge. This technology is set to reach devices by 2017. 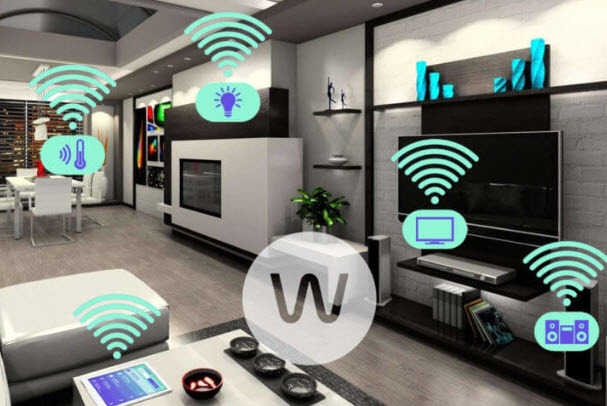 The augmented reality in smartphones can now recognize objects, present information that is relevant to the objects seen on the handset’s screen and map out rooms. This itself is a great example of just how much smartphone devices have evolved since their development to help enhance the user experience. Other deep techniques can play a role in making smartphones user-friendly A device could learn how the internal drive is being used and develop a better modulate power usage over time. This will improve the battery life as smartphones can recognize speech and image recognition through online services as well as offline. Smartphone devices will soon upgrade to the new Bluetooth 5 specification, which allows the device to have as much as four times the range of its predecessor and speed. The Bluetooth 5 can connection will reach as much as 400 meters, even with obstructions. Users will be able to use their smartphone devices to unlock a car or operate a wireless Bluetooth speak, even from a distance. As the high market competition continues to grow, more and more companies are trying their best to sell their products. Every day, innovations are being presented from different brands. With that, also come the latest smartwatches that offer great features and additions. Here are the best six smartwatches last year. Asus is known for adorable devices without substituting quality. 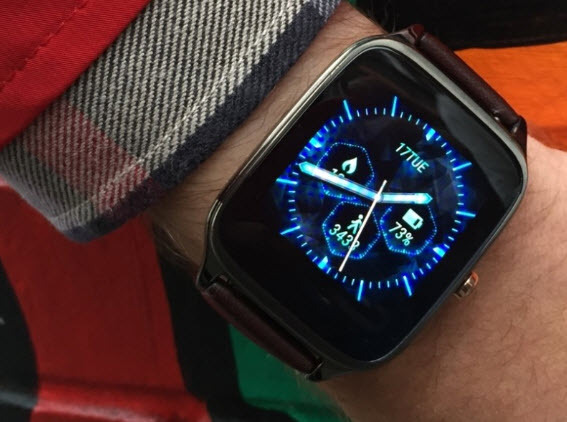 The Asus Zenwatch is considered as the best smart watch under $100. Asus has spent a durable amount of time on making the watch resistant to damage. With the Asus Zenwatch, you can expect to find the steel quality is durable as well as water resistant. The smartwatch also comes in multiple colors and straps. The Fitbit Blaze was designed to provide the best fitness tracking features in the world of smart watches. The reviews of the smartwatch proved that the Fitbit had achieved its mission as it is currently ranked as the top smart watch on sites like eBay and Amazon. This smart watch is also made exclusive for bodybuilders and fitness trainers who are keen to keeping track of their activities. The battery life lasts as long as three days without charge. You can track your sleep cycle, heart rate, steps, and fitness. The Fitbit Blaze Smartwatch also has a GPS ability that makes it easy to use even without a phone. It can connect to your iPhone, Windows, and Android phones efficiently. It also allows you to reject messages and calls with a simple step. Huawei understands the problem of design that many may find in wearing smartwatches. The display of the Huawei watch is a favorite among users as it is made comfortable for the viewer’s eyes, especially when compared to Apple Watches. The Huawei watch is also upgradeable to Android, which also gives it a better advantage over other smartwatches. The one downside to the Huawei watch is the short battery life which will require you to recharge at least once a day. Typically a 100% fully charged battery will last around 18 to 24 hours at most. If you’re looking for a smartwatch that looks more like a watch rather than a tech gadget, the Huawei SmartWatch is an excellent choice. The Motorola Moto 360 is nothing less than fashionable. As the first generation had no vital functions, Motorola took the criticism into stride as enhanced the second generator Moto 360 with a style that suits the unisex and all wrist sizes. Currently, the Moto 360 2nd generation is the best-selling smartwatch in the United States and the United Kingdom. It is recommended for swimmers who like to use smart watching in the water without facing any problems when in use. Currently, the Samsung Gear S3 offers two versions of the smartwatches online: the Class and the Gear S3 Frontier. Aside from the Gear S3 Frontier offering LTE connectivity in most major cities, there are no significant differences between the two versions. The original Samsung Gear Smartwatch provides a tonne of features that may overwhelm some users. With the Samsung Gear S3, the Android smartwatch takes it to a whole new level, especially when compared to the Gear S2’s battery life and app functionality. The Samsung Gear S3 has a large battery life and a bigger size of the 1.3-inch display. While the size may be large, it isn’t as heavy as the Fossil Q. The RAM size also increased to 768 MB from a mere 512 MB. The Gear S3 smartwatch is also waterproof, which allows you to swim or use in water for at least thirty minutes without worrying about potential damage. According to tests given by Samsung, the Gear S3 can survive over freeze, overheat and even falls from great heights. This makes it a durable, smartwatch to use while traveling. Sony is known for its revolutionary devices, and the Sony SmartWatch 3 speaks for itself as the first Android wearable. The smartwatch improved its functionality as it has 512 MB of ram along with a quad-core processor. The 1.6-inch screen size may seem large, but the 4 GB internal storage and the smooth strap make up for it. There is also a built-in GPS technology that works ideal for runners or using the phone while driving. Interested in purchasing a smartwatch? Planning on buying any of the ones you saw on our list? Comment below and share your opinions with us!